We’ve seen 3D printers make everything from toys to jewelry to food, but now makers are starting to think bigger. So big, in fact, that there is now a 3D printer that can print entire pieces of furniture. 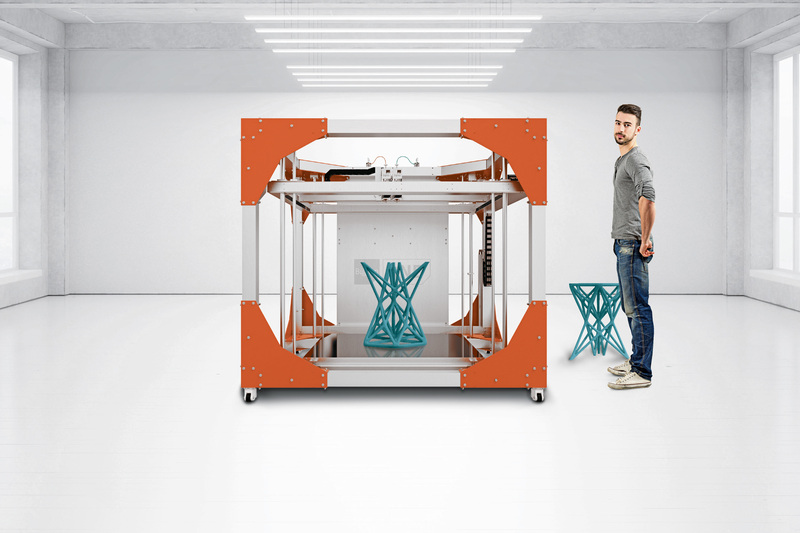 A German company called BigRep is breaking the mold by creating a 3D printer with a print area large enough to make objects never before made entirely in a single printer. 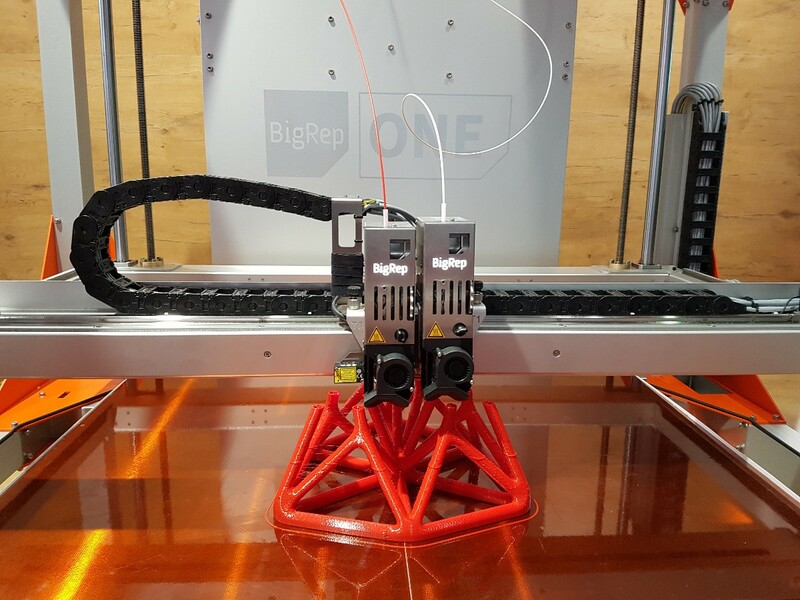 As the name suggests, their machine is based on the RepRap, the open source 3D printer that can make parts to replicate itself. Traditionally, 3D printers were used to create miniature replicas for architectural or manufacturing purposes. But the BigRep is an impressive 3 feet (1 meter) long on each side, allowing a building chamber of 46 cubic feet. 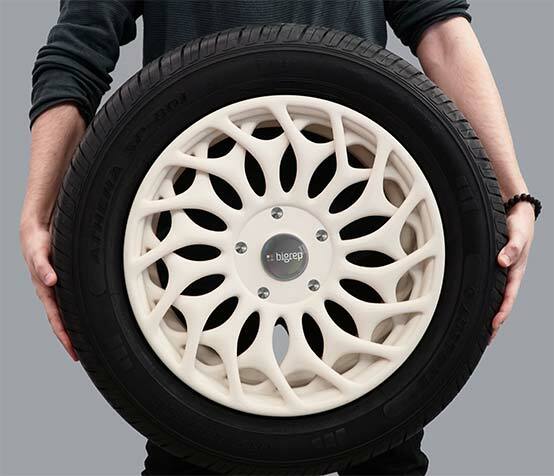 This is big enough to make 1:1 scale prototypes, larger replacement parts, and even furniture. 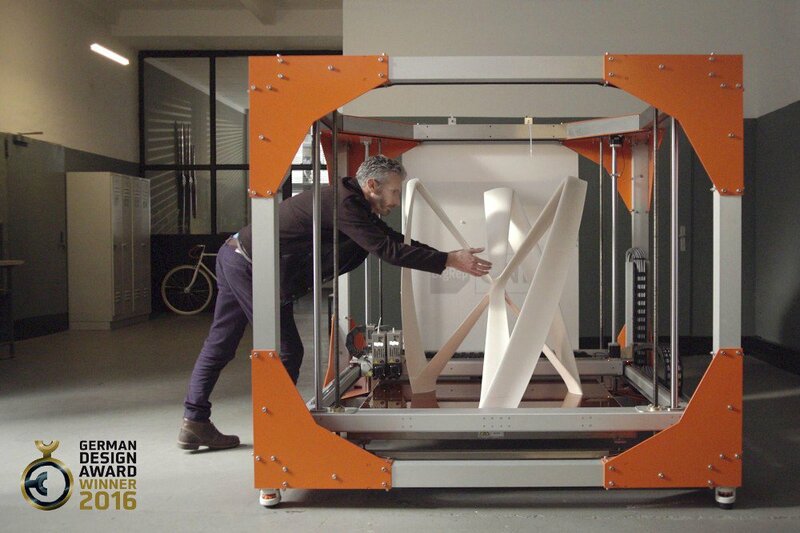 The time-lapse video below shows a designer sideboard being created in the huge 3D printer. 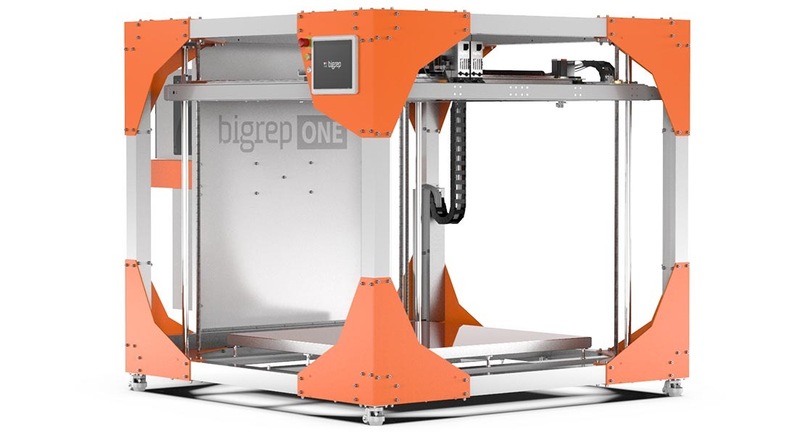 After the BigRep begins shipping to customers, the company plans to develop a network of owners who will take commissions to print on their new machines. This program will make the technology available to a wider audience while helping BigRep machine owners earn money from their investment.